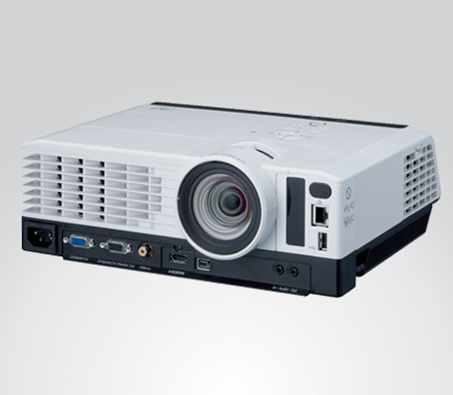 Projections gives you clear presentations in a classroom or office and well visible in daylight. Therefore, you do not need to obscure the space to convey your message to the public. 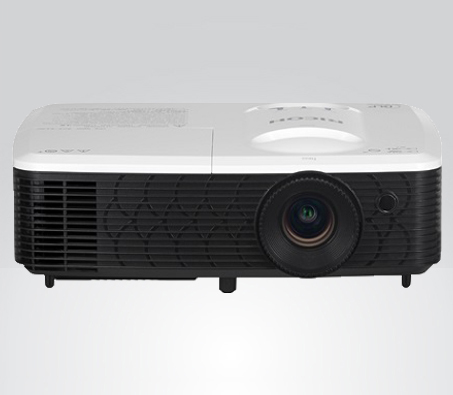 Due to its compact size, the projector is easy to move. 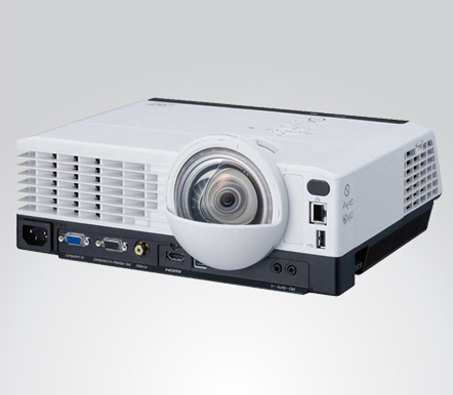 This will be useful when you want to present presentations in different areas.All video inputs are available to project from a laptop, computer or Blu-ray player.